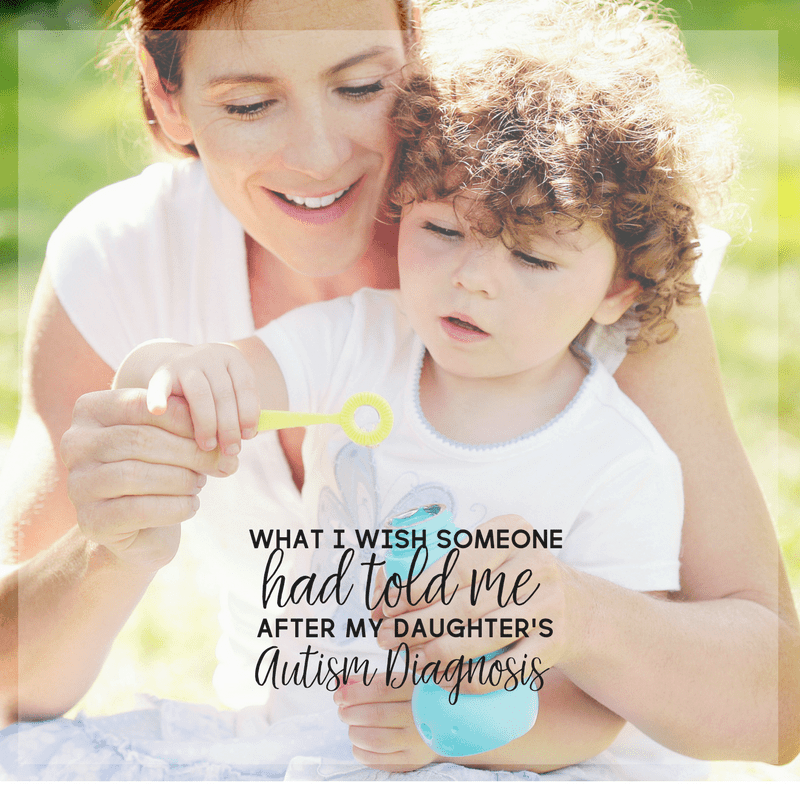 Following my daughter’s autism diagnosis in 2003, I was a mess. So much had changed, and yet hadn’t changed, after receiving the official statements from her developmental pediatrician. And as much as I could have been in denial, instead I went into some sort of action. Granted, I still didn’t deal with it as best as I could have. There were still things that I could have done better. Looking back, there were a few things that I wish someone would have told me. It’s so simple really, but would have meant so much in the grand scheme of things. And yet, it seemed that everything had changed. But it was so true. Nothing had changed. I was still her mom, she was still my daughter. 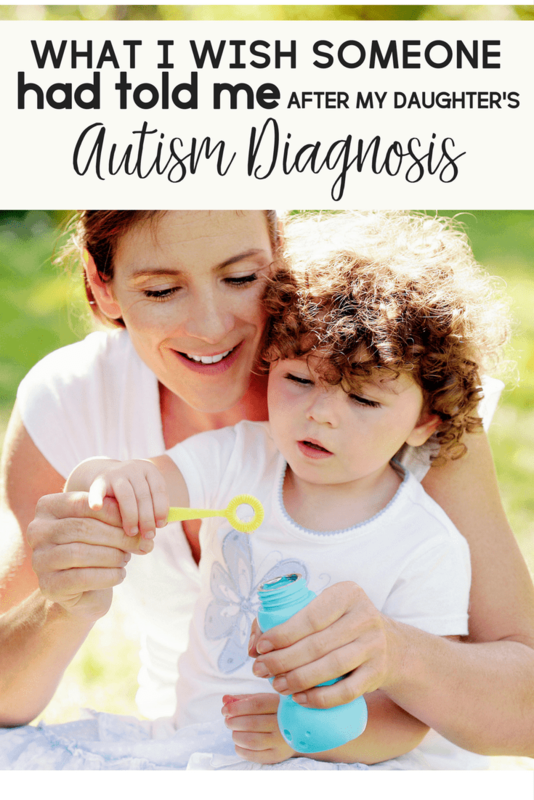 Just now she had a diagnosis of autism. And while that brought about such a world of questioning and uncertainty about the future; she was still my daughter. In time, and together, we would face everything else. In stride, we would take things as they would come. And looking back, I wish I had known this. Looking back, I wish someone had told me this enough that I would have believed in it so strongly that nothing could have shaken my conviction. Because it was true- even on those days that it seemed that nothing was going right. On those days that I just wanted to curl into a ball and hide in the closet and cry. I go into further detail about how I dealt, and didn’t deal with, the initial diagnosis in my eBooks so I’ll spare you the rest. Most of all, however, I want you to always remember this: nothing has changed. Yes, a lot of new things will happen. A lot of things will seem overwhelming at first. But in time, they get easier or at the very least; you’ll learn how to deal with them. But your child is still your child. And that will never change. 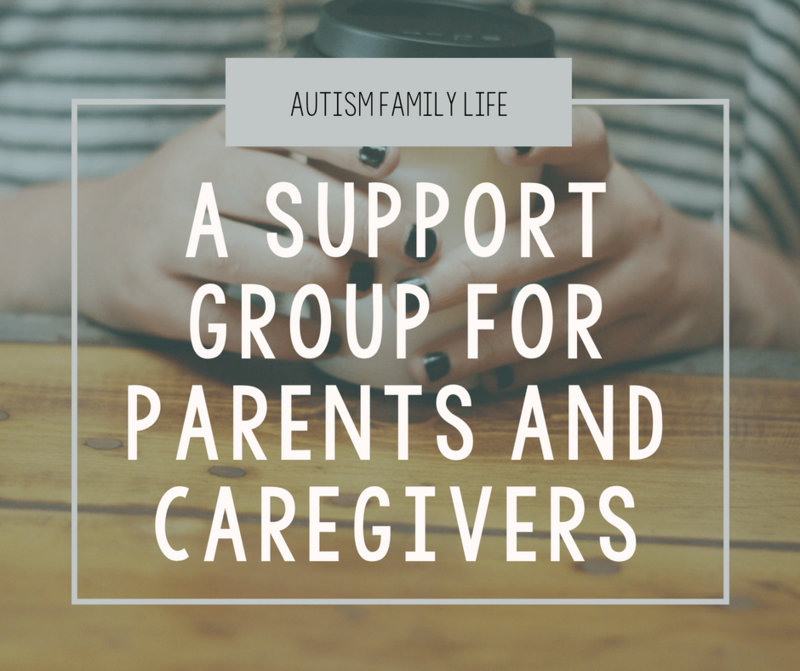 This post is a part of a series with some amazing special needs parenting bloggers.Want to read more tips like these? Check out the awesome posts below!